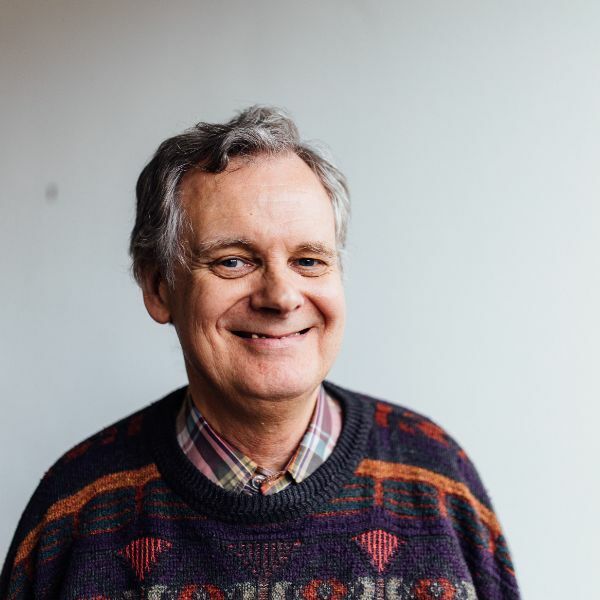 Duncan joined London City Mission 12 years ago, and has led and supported the field staff team as they have reached out in partnership with churches across London with the love of God and good news of Jesus Christ. Edinburgh City Mission exists to serve the Church of Jesus Christ by pioneering gospel outreach in the city. They seek to resource and encourage local churches to be missional and to equip individuals to be bold witnesses to the life transforming good news of Jesus Christ. Duncan previously worked as a UCCF Staff Worker in Central Scotland and trained at Cornhill in London before joining London City Mission in 2005 as Director of Ministries. He has a passion for the gospel and a heart for people who are marginalised to know the love and acceptance of Jesus Christ. 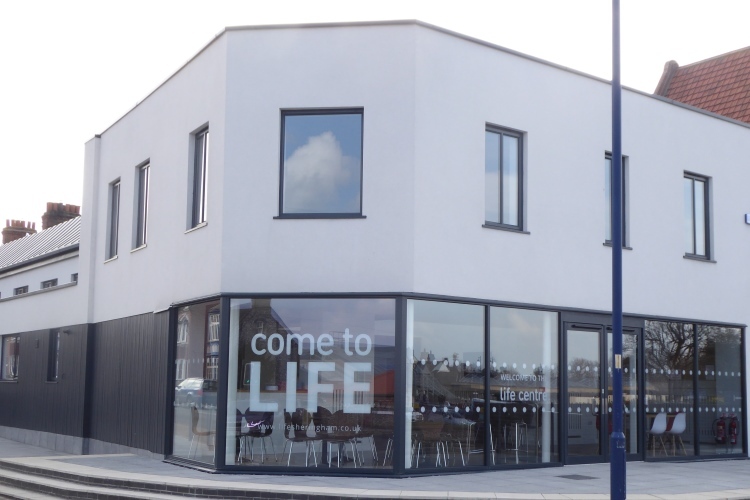 While at London City Mission, Duncan oversaw the development of ministries across the city, including initiating the launch in 2011 of LCM’s transitional housing project, Hope Community Homes, initially in Brixton and now with a second project recently opened in King’s Cross. 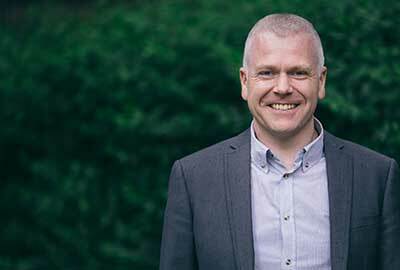 Commenting on his new role, Duncan said: “I am very excited to be returning to my home city to lead the work of Edinburgh City Mission and to develop more partnerships with local churches. It feels as though God has been preparing me for this role through many experiences since I left Edinburgh in 1997 – 20 years ago!